Safe cat anesthesia requires that close attention be paid to the patient before, during, and after the anesthetic. At Animal Wellness Clinic of Tamarac, we treat every cat according to its specific medical and surgical needs. Each anesthesia is tailored to each patient. 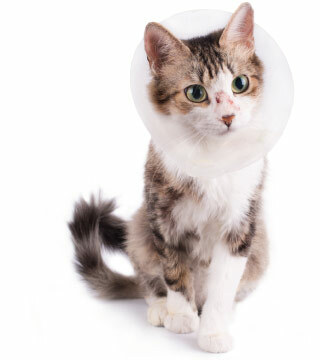 We adhere to very stringent guidelines for administering cat anesthesia before, during and if necessary, after surgery.